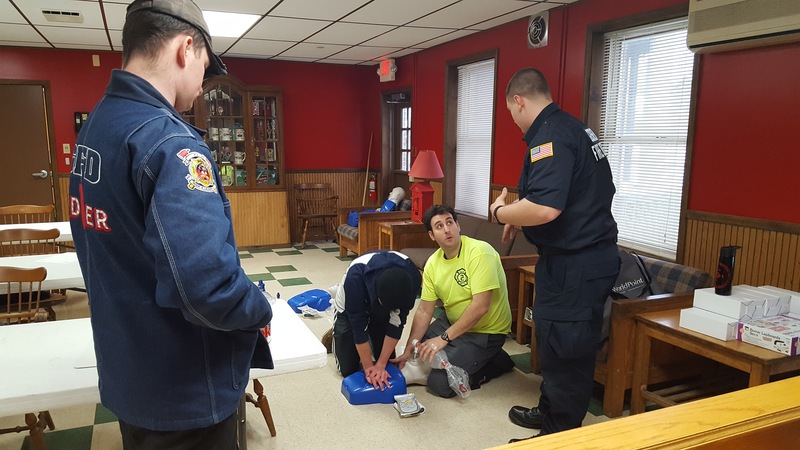 The Minisink Hook & Ladder Co. is proud to announce our certification as a registered Opioid Overdose Prevention Program by the New York State Department of Health! Participants will receive training on the use of Naloxone, commonly known as Narcan, to reverse an overdose on opiods, such as heroin or narcotic pain medications. The training lasts approximately 45 minutes and teaches students how to recognize and react to an overdose on opiods, including administration of Narcan. Students who complete the training will receive a kit containing two doses of Narcan. The course and kits are all provided free of charge. Opioids such as heroin and narcotic pain medications act as depressants on the central nervous system. An overdose of opiods results in a lower breathing rate, eventually causing cardiac arrest and death. Naloxone works by blocking the receptors that the opiate bonds to, restoring respiratory drive. If given correctly, in conjuction with rescue breathing and CPR if needed, the use of Naloxone can reverse the overdose and save lives. According to the American Society of Addiction Medicine, drug overdose is the leading cause of accidental death in the US, with 52,404 lethal drug overdoses in 2015. Opioid addiction is driving this epidemic, with 20,101 overdose deaths related to prescription pain relievers, and 12,990 overdose deaths related to heroin in 2015. The clinical director for the program is Dr. Pamela Murphy of Orange Regional Medical Center. 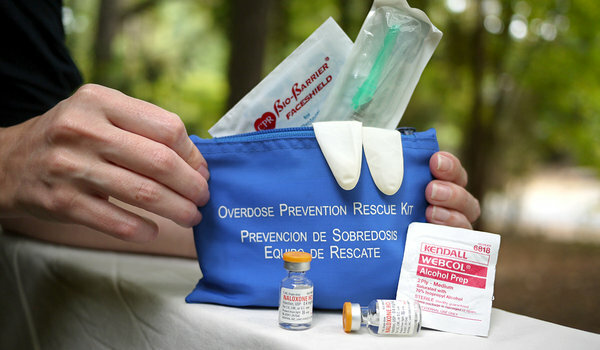 To register for one of our Opioid Overdose Rescue & Naloxone courses, please click here. The Chain of Survival: Only As Strong As the Weakest Link. Early CPR saves lives. 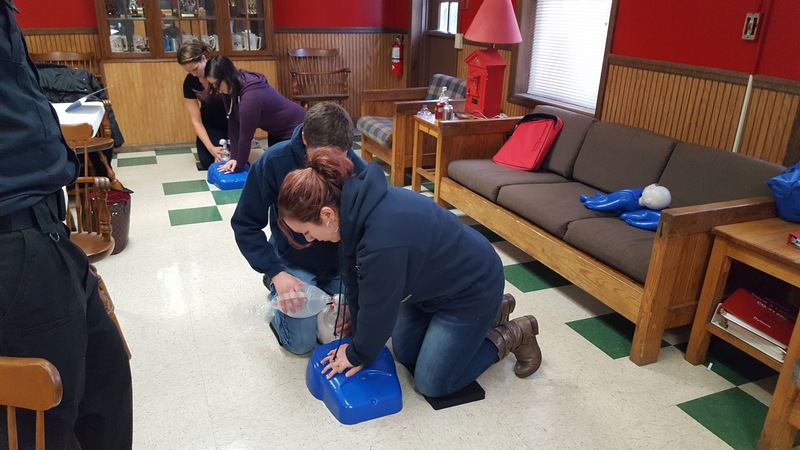 This comprehensive 16-20 hour course is ideal for Instructors certified to teach CPR, AED, and basic first aid, who have wilderness experience. This training is required for all personnel who work with human blood or blood products such as those workers in the medical, police, fire, and ems field. I was watching my little brother and he started choking. I followed the procedures I learned your class I needed for school and my brother is alive today thanks to you. I not only receive more babysitting jobs on the weekends due to my CPR training, but I feel more confident when I'm watching kids thanks to you. Please visit some useful links as we always encourage continuing education.